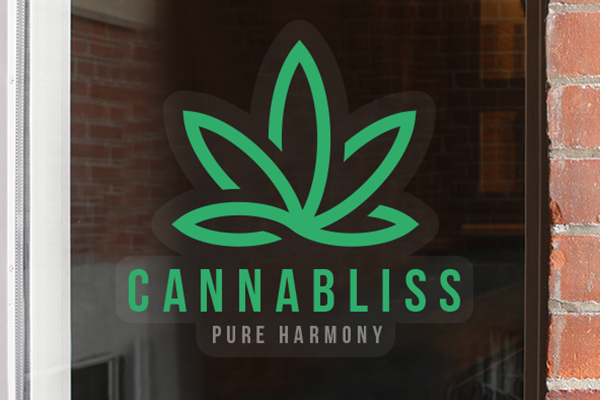 In the present year, over 20,000 cannabis businesses are already operating in states throughout the U.S., and with Canada set to legalize marijuana this October, this market will become even more competitive. Visual marketing is crucial in making your brand stand out from the competition, and in establishing and growing your customer base. When it comes to visual marketing, a little creativity can go a long way. Establishing a brand presence doesn’t have to be expensive, and it can be a game-changer in creating an identity that gets noticed in a crowded market. 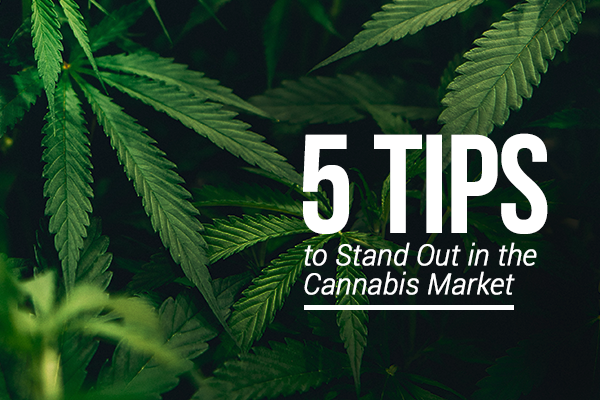 How can you make sure your cannabis business catches the eye of potential customers? There are over one billion active accounts on Instagram, and 80 percent of these follow a business. And that’s just the stats for one social media app. The way your business looks online can easily be the difference between potential customers choosing your products over a competitor’s. Ditch the phone shots of your product and hire a professional photographer to do it right. Create a voice for your social media accounts that resonates with your brand. 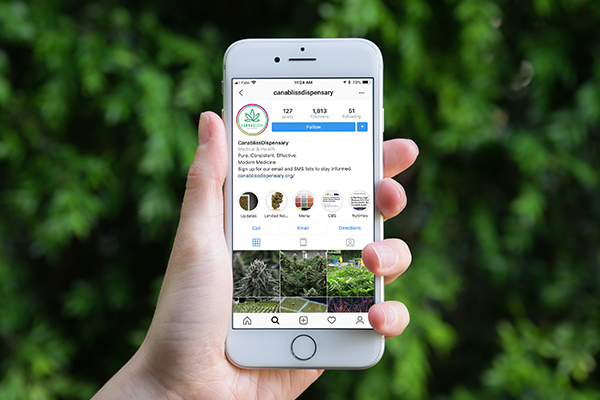 Engage with cannabis communities and create a large social network to raise awareness of your business and products. If you have a store, you have myriad opportunities to further cement your brand and visually engage with customers. Hire an artist to paint a mural on the wall, use dry erase wall decals to list product prices or your social media hashtags. Floor decals can guide customers towards different product areas, window signage can advertise specialty products or opening hours, and staff can wear badges, patches or customized t-shirts that support your brand. 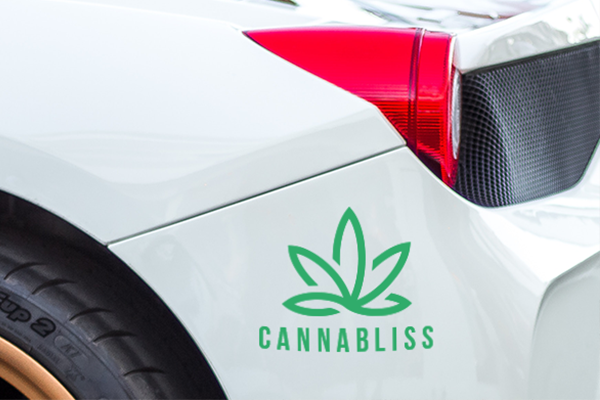 Bring your business to the streets with bumper stickers or decals on your car that advertise the name of your brand, products and contact details. Feel free to get creative and don’t be afraid to go big - you want your business to be seen. Make your customers feel valued by offering specialized branded swag, and discover the gift that keeps on giving. Putting your logo on a low-cost, useful or fun product like a magnet, pack of tissues, or a pin-on button can be an effective way to expand the reach of your brand as your customers take them out of your store and into the world. Stickers are also a great choice - they are affordable, unique, and customers are likely to share them with friends, or stick them on walls, cellphones, laptops and bags. Check out how Canadian store Smoke’s Poutinerie ran a guerrilla marketing campaign using stickers and social media to build a veritable poutine empire throughout the city with almost zero advertising spend. Give your customers a reason to remember your business with branded boxes and bags that are as useful as they are eye-catching. Why wrap up your product in plain paper or plastic when you can add your logo, website, social media hashtags or an image that makes an impact for customers to take home with them? 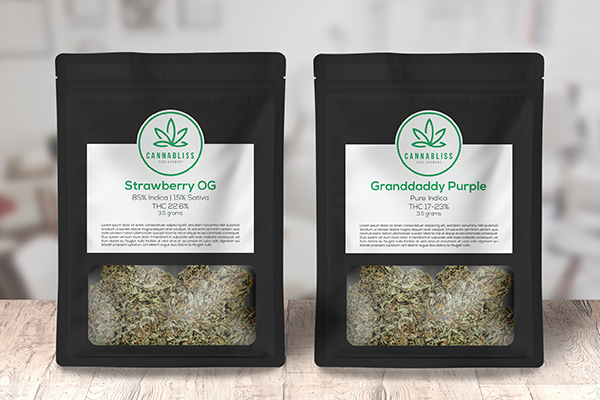 Whether you sell your product online or in a store, visual marketing is key to attracting customers and differentiating your cannabis business from the rest. Be bold, be creative, and make an impression that’s impossible to forget! Shem Szot is current VP of Marketing and Operations at the Toronto-based StickerYou.com, where he has helped to drive triple-digit revenue growth since his arrival in mid-2015. Shem was a past partner in the email marketing startup EmailTrack.com, with B2B and B2C experience in small companies, as well as Hewlett Packard, where he led the E-Business and E-Commerce organization for L.A. and Canada.